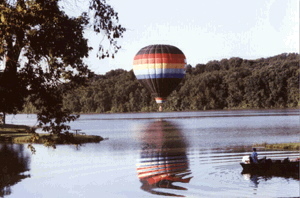 Since 1990 we are proud to have Ferrellgas as our flying partner for our Hot Air Balloons. We expect Top notch service and they they provide it! We are proud to be sponsored by RE/MAX Central since 1999!